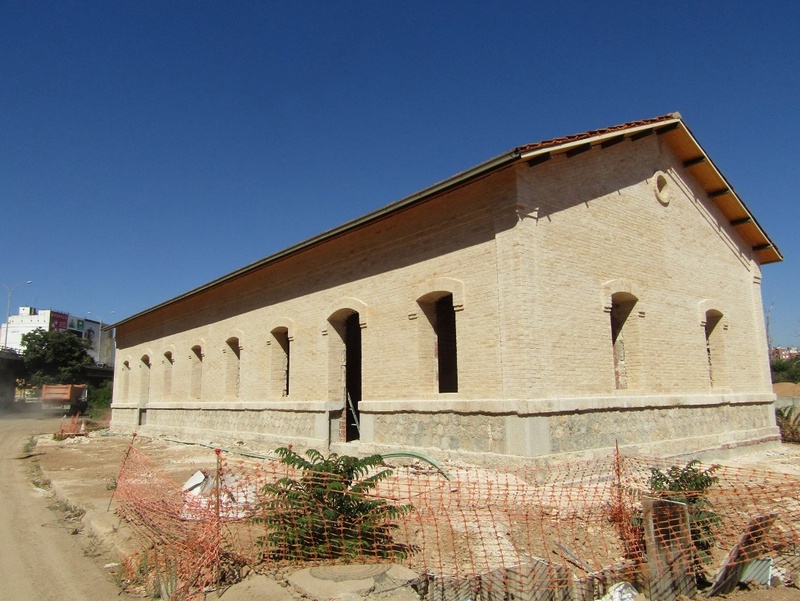 During 2016, the construction works in the pilot site of Valencia have faced some important issues, such as the polluted soil that appeared due to the old railway activity in the area. 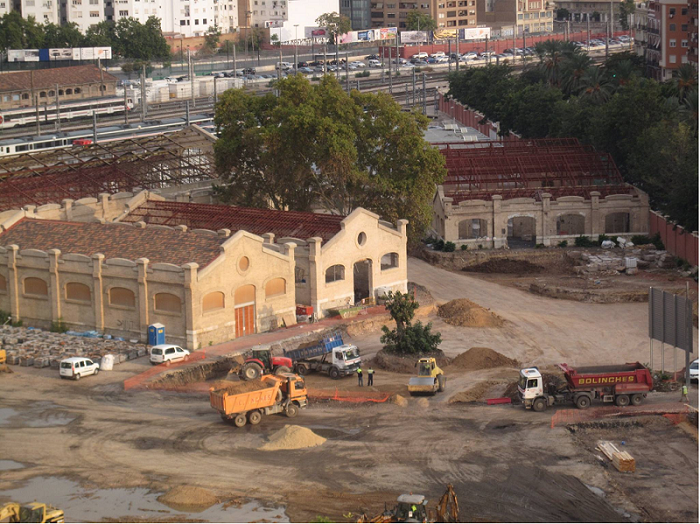 The presence of this polluted soil has impacted the initial planning of the works, producing delays in the activities to be carried out due to a public tender that has been launched to remove it. Nevertheless, the works in the non-affected areas of the pilot have continued and other activities have been readjusted with the aim of continuing with the lowest impact according to the initial plan. 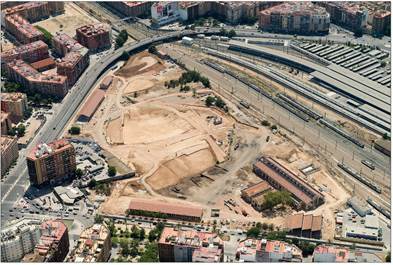 Some of the most relevant activities carried out during this period are the restoration of the historical buildings inside the pilot site with metal structures, the structural works and exterior enclosure of the new buildings, the external works surrounding the park area as for the roundabout and sidewalks, and finally the works related to the ground decontamination (16.000 tons). 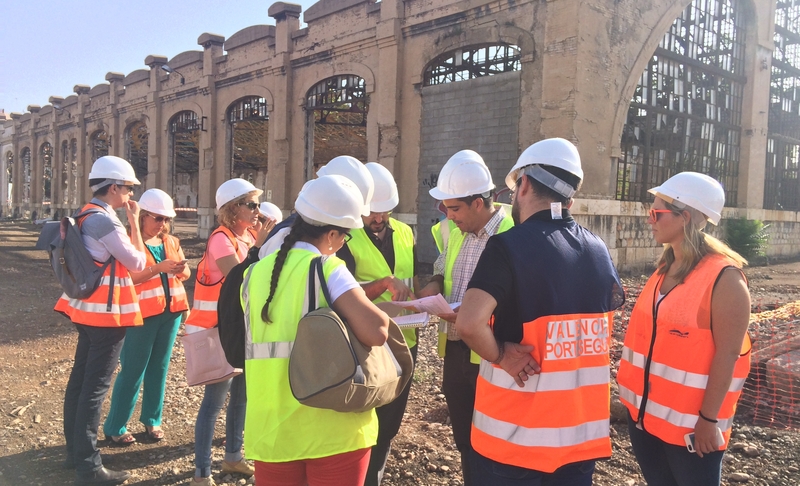 Regarding the activities of the Success project, the promotor “Valencia Parque Central” and Joint Venture “Pavasal-Dragados”, have collaborated with the project partners FEVEC and INNDEA in the data collection task. They have provided logistics information on material deliveries and pick-ups from the pilot site with the “Delivery Tracking Board” and the “Pick Up Tracking Board”. 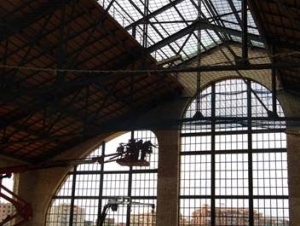 Besides, the performance of the pilot works has been measured with the “Activities Monitoring” showing how the works are carried out in order to analyse potential ways of improvement. Finally, some information concerning the suppliers is currently being collected and will be used to feed the simulation models.